with all these layouts in my head? 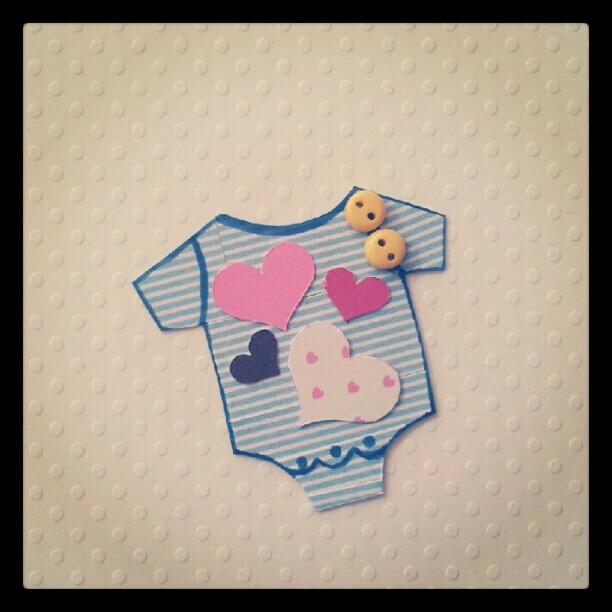 The picture of today (potd) is this cute lil' paper baby clothing with Bazzill Embossed White Cardstock - Polka Dot (background). The photo is taken from my instagram. 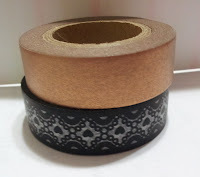 I posted more on Instagram as it's easier for me. 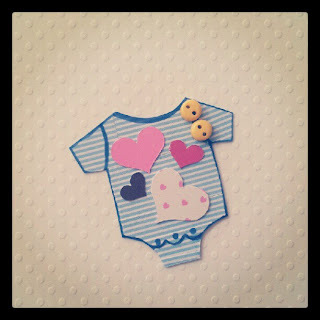 Added some mini buttons and heart shapes on it. 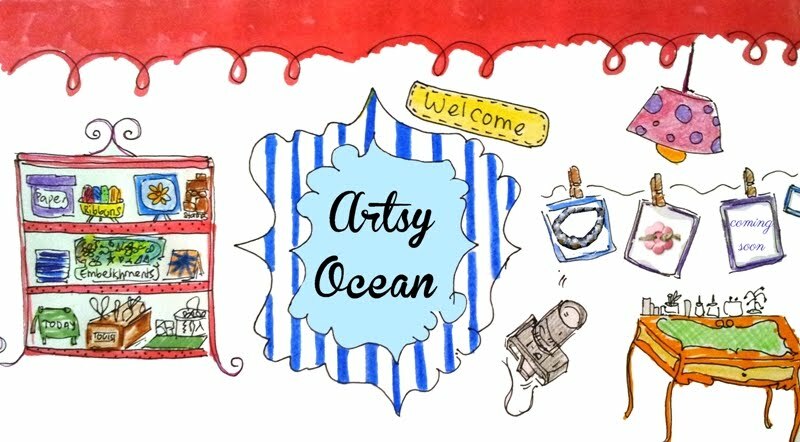 The blue stripes design is the sticker from masking sticker set - pastel 25. 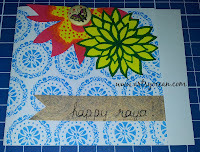 A cute embellishment for card-making. 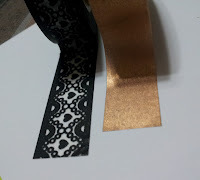 I will make more of baby theme embellishment for my upcoming card. 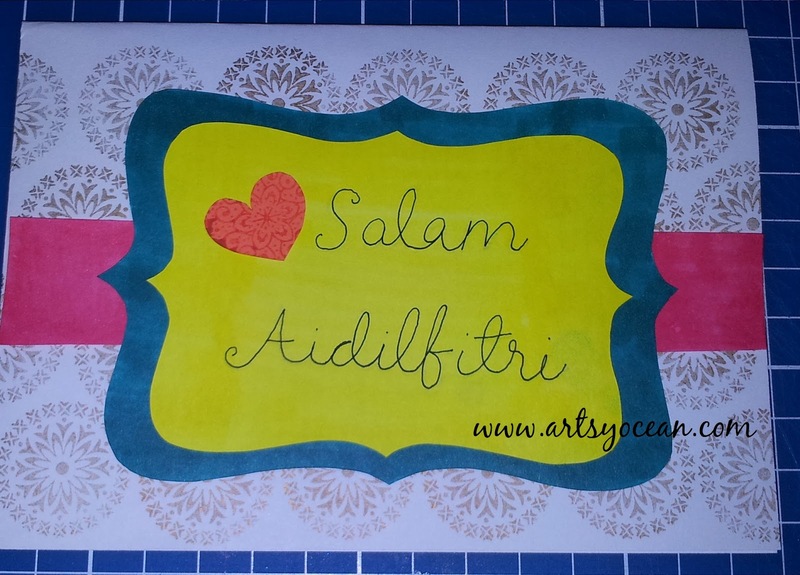 I'm 3 days late but still would like to wish you all a Happy Eid-ul-Fitr "EID MUBARAK". May this blessed Eid brings lots of happiness and joys in your life. 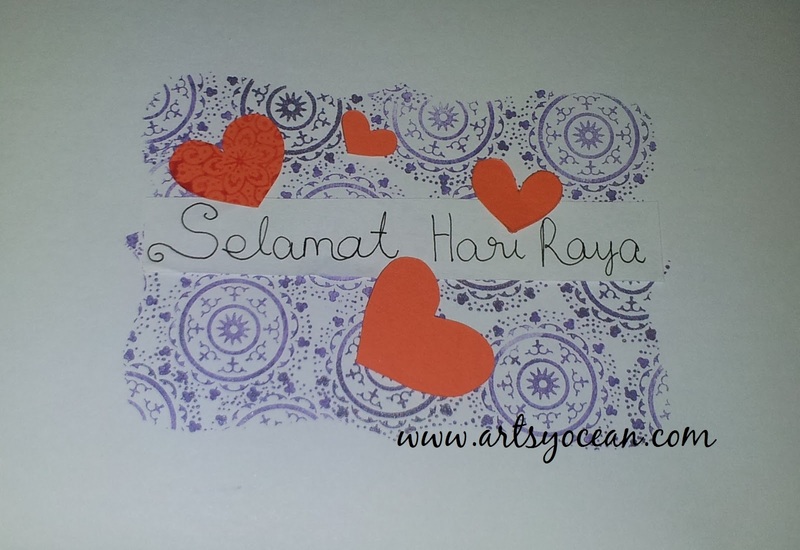 I did few Hari Raya cards to try on my new floral stamps. Below are the drafts I stamped on white A4 paper with some cut-out border shapes and heart shapes. 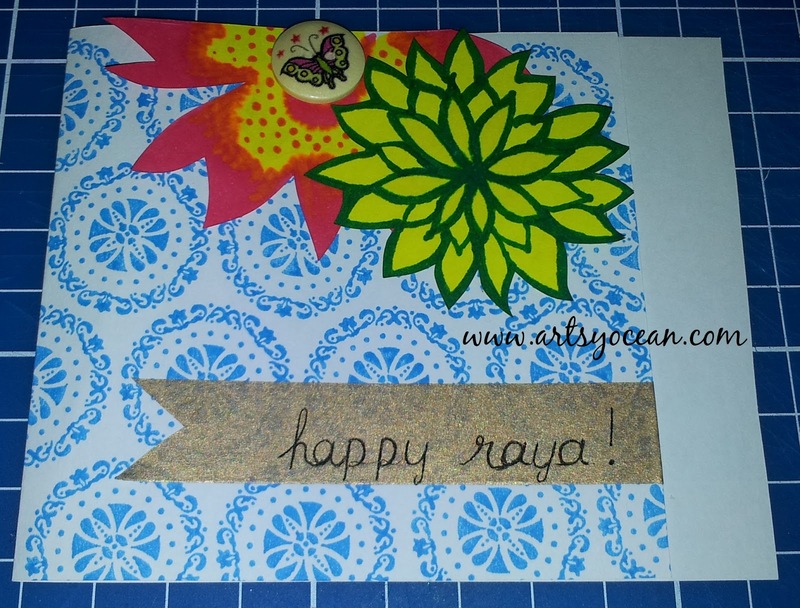 The card in the last photo has a mix of masking tape: bronze colour (from Typo), wooden button: butterfly pattern and flower pattern; I coloured with Copic markers. 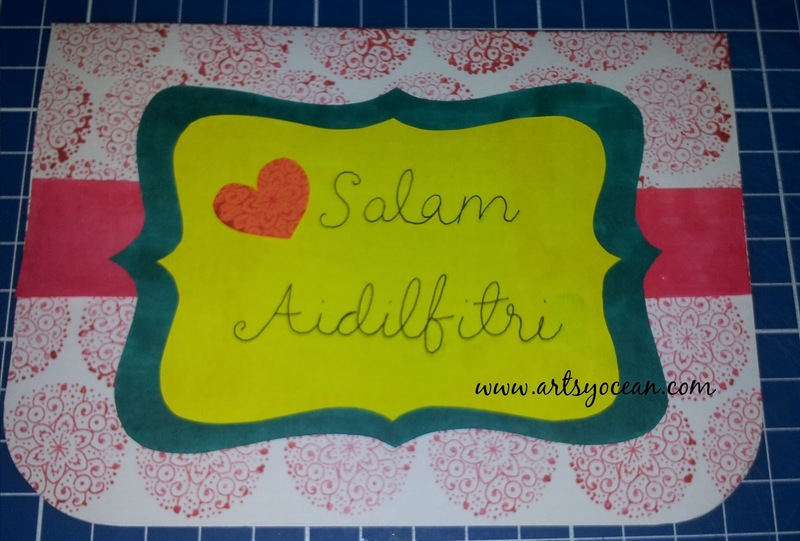 The coloured papers that you see (green, yellow, deep pink/reddish) were filled up with Copics too; hence the colour was not even. Ohh and the inkpads used for stamping were from Tsukineko: Encore and Versafine. 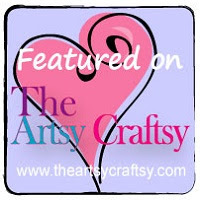 I'll be bringing in the cute floral stamps and wooden buttons...love them to bits. Till then, stay tune!